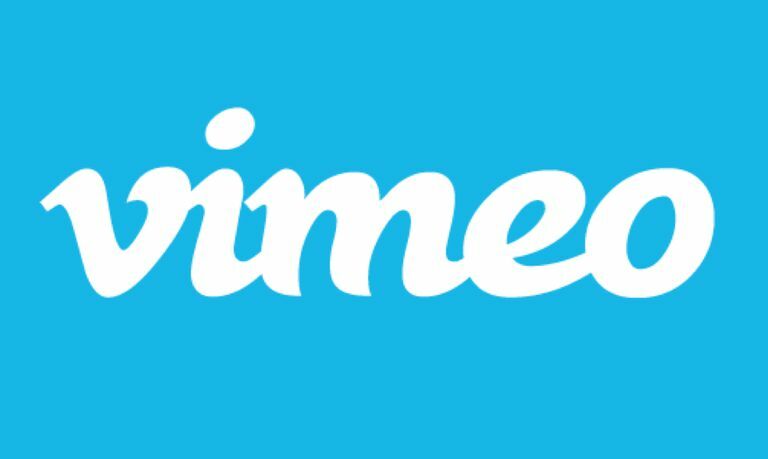 Vimeo is a free video sharing website that allows you to upload up to 500MB of video per week--which is a lot more than most websites--and makes it a great place to go if you have a vlog or a big portfolio you want to share, or if you just really like making movies. Over the years, Vimeo has gone from fledgling startup to a veritable artistic mega site. It is generally the preferred video sharing site of video producers and is regularly used for video-based business websites, such as the drumless website, Drumeo. Comparisons to YouTube are inevitable, but the cool thing about Vimeo is the quality of work how much of it is above average. Artists, producers, and other content creators love Vimeo's simplicity, ability to attribute roles for multi-person productions (Vimeo allows tagging), and the sharing and community tools it is famous for. You retain the rights to your work. You are not allowed to upload anything illegal, harmful, obscene, etc., and nothing that infringes copyright. As usual: no stalking, impersonation, spamming, etc. are allowed. Vimeo also stipulates that you cannot use any of the material on the website except for your own personal viewing purposes, an unusual extra check to make sure nobody can steal the work you upload. When signing up for an account, Vimeo asks for a username, password, email, location, and gender. The Upload link in the upper right corner takes you to the upload form. It reminds you not to upload anything pornographic, anything that you didn’t create yourself, or any ads. Here, you pick your file, add a title, caption, and tags, and choose whether the video is public or private. You get a progress bar that shows the percent complete, the number of KB uploaded, the upload speed and the time remaining. It goes pretty fast. When your clip has finished uploading, you are taken to a page with a link to the video and a link back to the uploader, in case you want to add more clips. If you go to watch the video right away, it will likely not be finished uploading: Vimeo converts all uploaded files to Flash before making them accessible. All your uploaded videos are displayed in thumbnail form to the right, from oldest to newest. The videos are not huge, but look pretty good and play smoothly. The play bar is right on top of the video--which is annoying--but if you take the mouse off it after pressing play it will go away. To share a Vimeo video, click the “Embed” link at the bottom of the player. Two headings will come up. Use the URL under the first heading, “Link to this clip,” to link to your video in email or on other websites. Or, copy and paste the HTML under the second heading, “Embed this clip...” to embed the player in another website. If you have a Flickr account, you can also put the video directly on the site by clicking the “Flickr” link at the bottom of the player, hitting “Upload,” and entering your username and password. Click the “Download” link to download a copy of the video.